Description: A free customizable system development stages template is provided to download and print. Quickly get a head-start when visualizing your own system development stages. 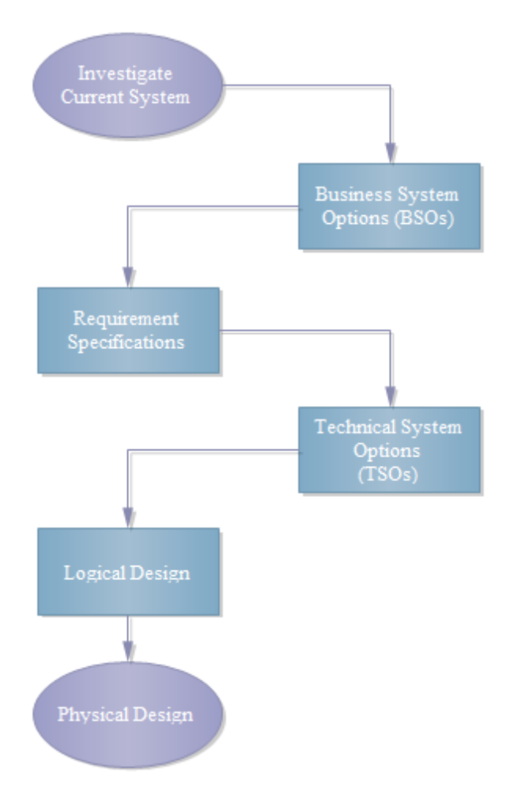 The 6 major stages of system development are clearly presented. Edraw offers more process diagram templates and examples to assist your drawing.